Iconic Moments In Golf You Probably Forgot About! 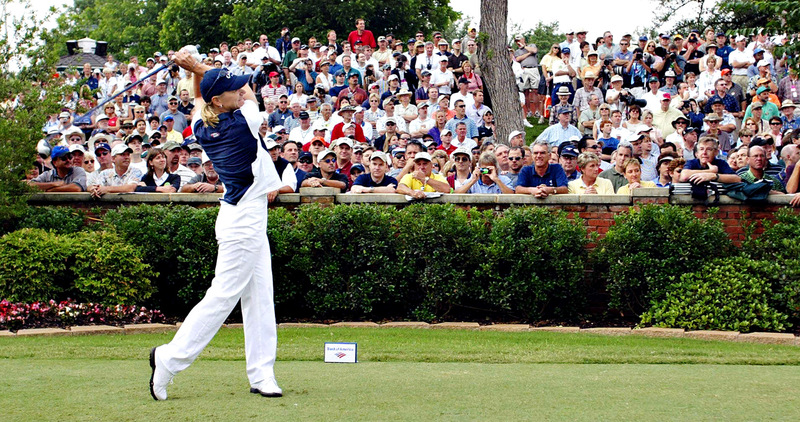 Annika Sorenstam was the first female to compete in a PGA event since 1945. It sparked a lot of controversy, but she still participated. Unfortunately, she did not make the cut after the second round.